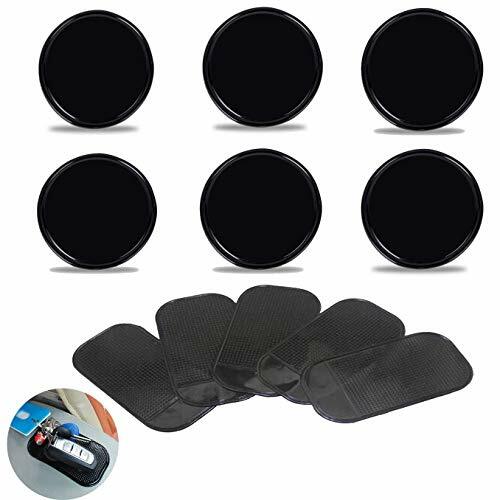 Cell Pads Easy to Remove & Keep Shape - Free paste, random removal, Stick a Gel Pad on car dashboard, a mirror, whiteboard or on any metal. Reusable and Easy to clean: when there is oil or dust, the impact of sticky or can not paste rinse with water, without any detergent, just hand gently dry, and then return to the original use effect. If you have any questions about this product by Johouse, contact us by completing and submitting the form below. If you are looking for a specif part number, please include it with your message.